In 2007, Apple made a bold entry into the living room with a device that both Steve Jobs and Tim Cook famously called a “hobby”. Today, the Apple TV has grown into a multi-billion dollar hardware business and has sold over 100 million devices. 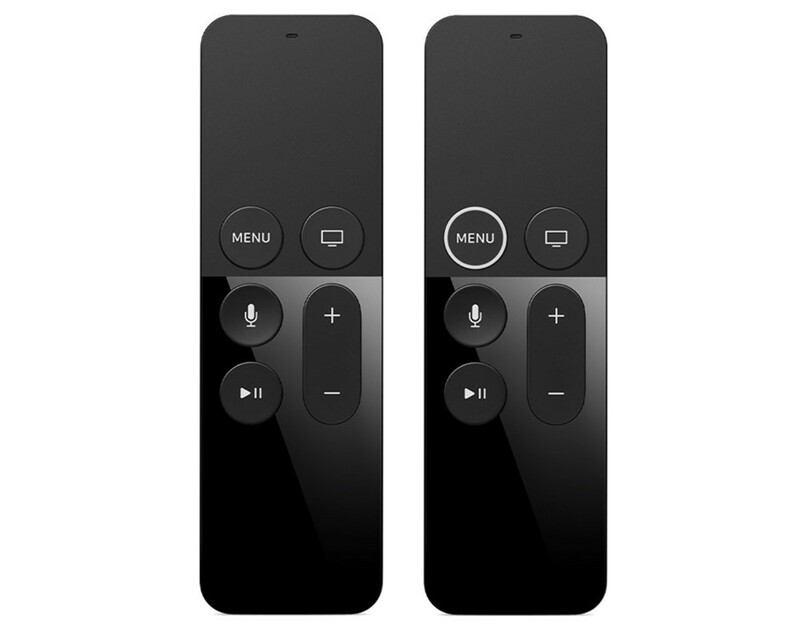 Despite this, the remote control for the Apple TV remains one of the worst designed items ever created. But damn, Apple truly dropped the ball on this one. There’s no getting around it, the shape of the Apple TV remote is simply…uncomfortable. TV remotes are not a new thing and over the years designers have learned to optimize remotes for how effectively they work, NOT how nice they look. This remote physically shapes to the contours of my hand. It uses color for critical purposes (on/off) and it has different shaped buttons that perform various functions. I typically use my remote based on feel — not by looking at it — so these features are crucial for me. All hail the glass and aluminum monolith. While making a remote perfectly symmetrical (in both the x and y axis) results in a beautiful black rectangle, it makes for some terrible user interface issues. Imagine watching an action movie with your family. During a loud scene, you reach for your remote and push “volume down” to lower the volume a bit. But no — instead, the movie stops and you are jarringly thrown to the Home screen of your Apple TV. Your family is mad, and Vin Diesel’s key line is interrupted. What happened!? Well, your perfectly symmetrical remote was actually upside down, and you pushed the Menu button instead of the volume button. This is a nuanced — but very important — issue, and it happens 50% of the time when I reach to pick up my remote. More than one family movie night has been ruined and it’s all. Apple’s. fault. The downside of too much symmetry: easy-to-trigger mistakes. A thoughtful UX redesign from the world’s most valuable company. Design is how something works, not how it looks, right? But the most valuable company in the world’s solution to the Menu/volume button confusion is to put a big ugly white circle around the Menu button. 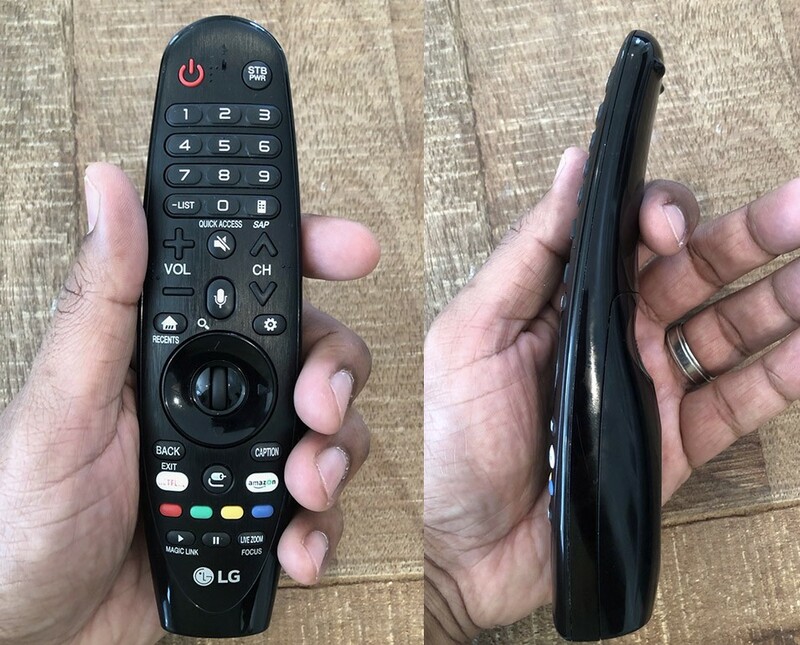 In the case of the Apple TV remote, aesthetic beauty reigned over function from the get-go and then was trampled by a superficial and hasty fix. If you’re allowing the look of your product to affect how it works, it may be time to reassess your priorities. 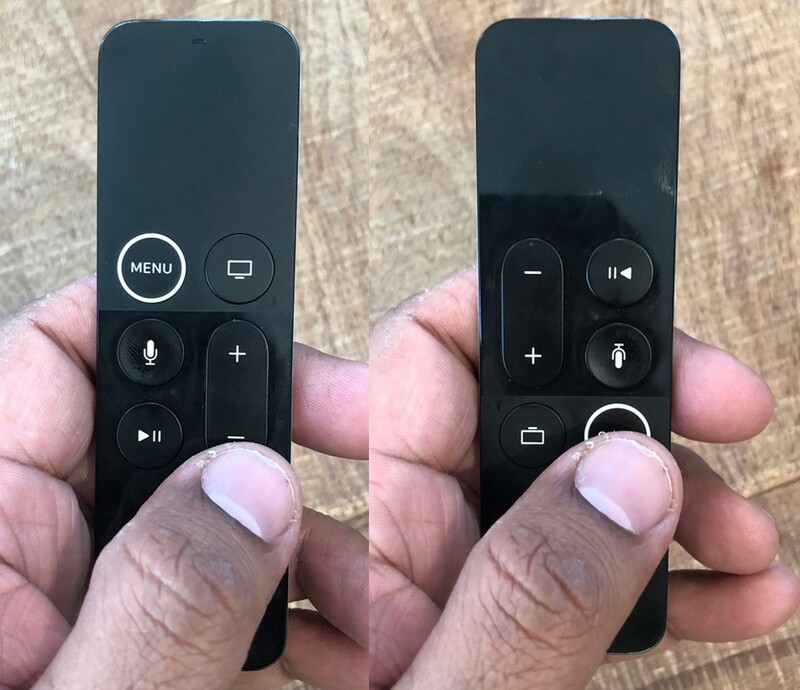 Can you tell just by looking at the Apple TV remote where you’d find the on/off button? It’s simple! All you have to do is hold down the square button with the TV shape on it for three seconds to bring up a dialog to turn it off. Totally intuitive…right? Well, certainly not to me or any of my friends who’ve grabbed my remote, paused, then asked, “How do you use this thing?” When the design of your product is “too cool” to be easily engaged with, you’ve got a problem. Lesson: There’s no need to reinvent the wheel. When it comes to the TV remote, over 50 years of design work have gone into perfecting it — and they did get some things right. Remotes are asymmetrical for a reason. Remotes are not the size of a pack of gum for a reason. Remotes are NOT MADE OF GLASS for many, many good reasons. Sometimes, there’s simply no need to start from scratch when it comes to creating something new. 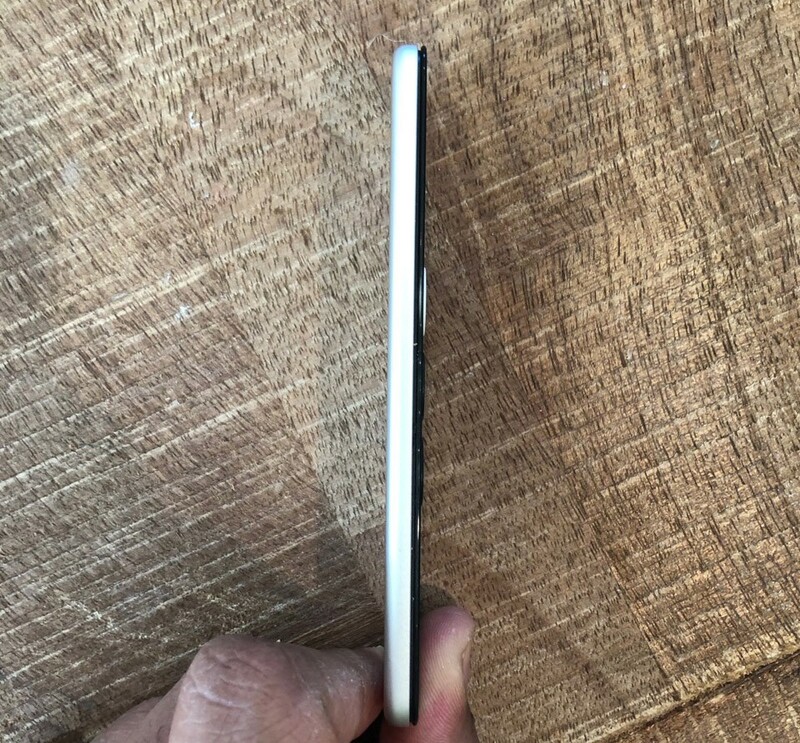 Make it curved to fit a human hand. Use iPhone to “find my remote” with sound emitted. This would be an easy-to-implement solution to an epic problem; I would never lose my Apple TV remote again if I could make it beep from my iPhone (by way of my Apple TV). 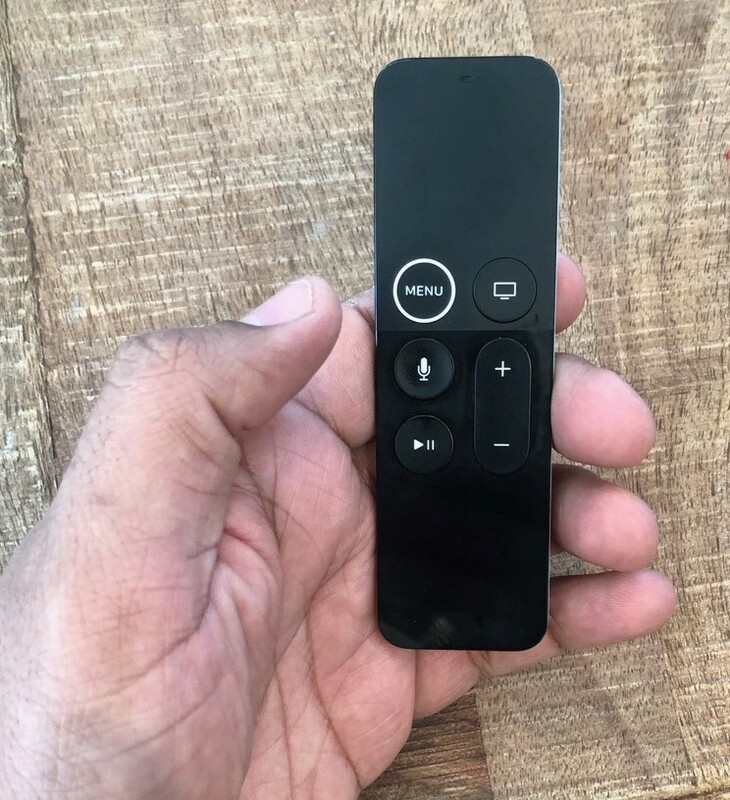 The Apple TV is already maintaining a connection with the remote, so this involves adding a piezo speaker to the remote and the rest is software. Sell the Apple TV in only one size. Today you have to decide between a 32GB or 64GB model, but it’s unclear how much memory any given consumer needs. If you must tier the product for business model purposes, price it based on something more thoughtful — the current tiering of HD vs. 4K is more appropriate. If you made it through to the end of this post, you might be just as pissed off about the Apple TV remote as I am. Let’s talk about it! Is my criticism too harsh or do you agree? Leave a comment below.